You can't go wrong with grilled cheese. It is a meal both kids and adults love and there are so many ways to make it so everyone is happy. 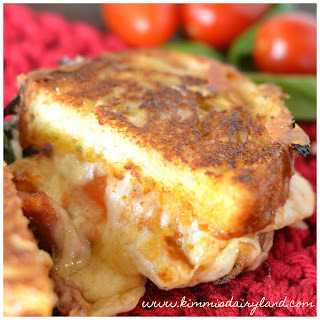 If you love tomato, basil, and sundried tomato, then this Tomato & Basil Grilled Cheese recipe is right up your alley! Grilled cheese is much the same. If the kids (or kids at heart) like different ingredients, it is very easy to tailor it so that everyone is happy. And who can turn down gooey cheese? If your first thought is that does not sound very healthy, keep in mind healthy eating is all about moderation. A grilled cheese is okay and provides good nutrition from the cheese, bread and other ingredients. The secret is balancing the rest of your food choices. Should you eat five each day? Probably not. I love sun dried tomatoes. 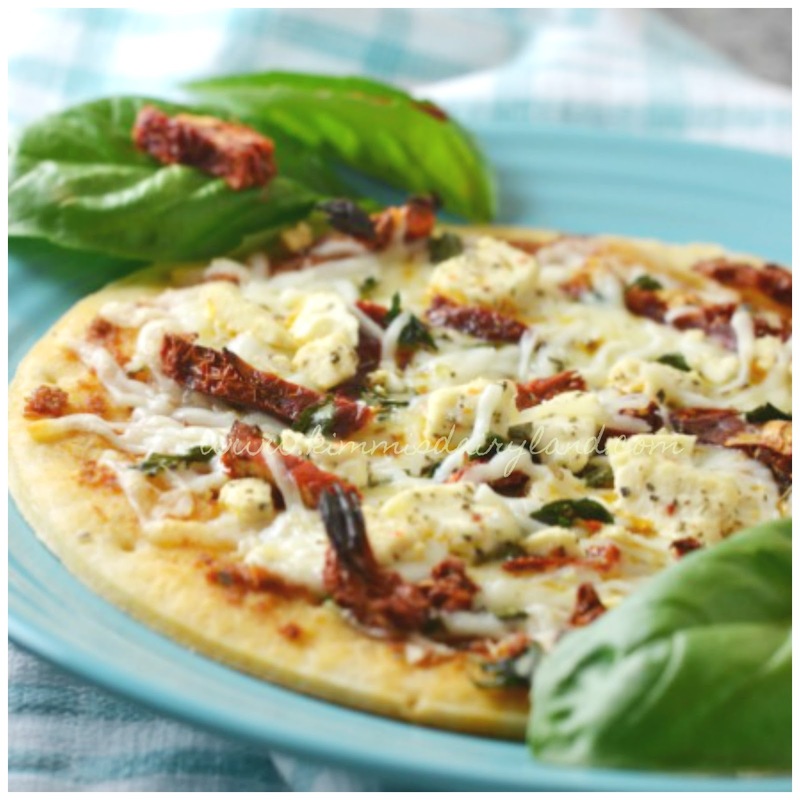 If you do too, check out this Chicken Caprese Pasta and Sun Dried Tomato Pizza. More of a grilled cheese lover? 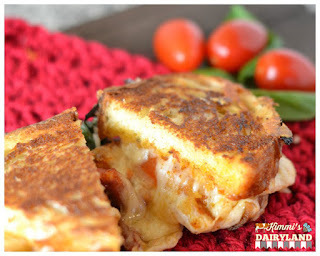 My Bacon Pepper Jack Grilled Cheese is the all-time favorite of my blog readers. When we wake up every day, the first struggle is deciding what to have for breakfast. This saved me the morning struggle. Thank you for sharing.